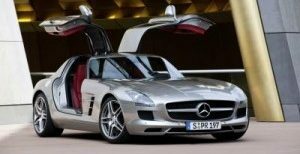 The official magazine of the Mercedes-Benz Club of America (MBCA), the Star, led all publications with 13 medals at the 19th International Automotive Media Awards (IAMA), recognized by the automobile industry as the Academy Awards of automotive journalism. 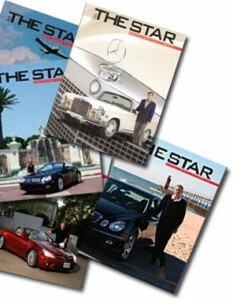 The Star magazine won two gold, four silver, and six bronze awards as well as the Best of Graphics Award. This year’s IAMA’s awards is the highest medal count in the publication’s history. And, The Star earned its first “Best of” Award for Jean Constantine’s photography for the feature article “W154: Back on the Track.” The article discusses the private restoration of one of the legendary 1939 W154 Mercedes-Benz “Silver Arrow” race cars.